If you’re a small business owner – or working toward becoming one – you already know you have a lot of balls in the air. However, if you don’t make time for proper budgeting practices, your small business isn’t going to last long – it may not even get off the ground. 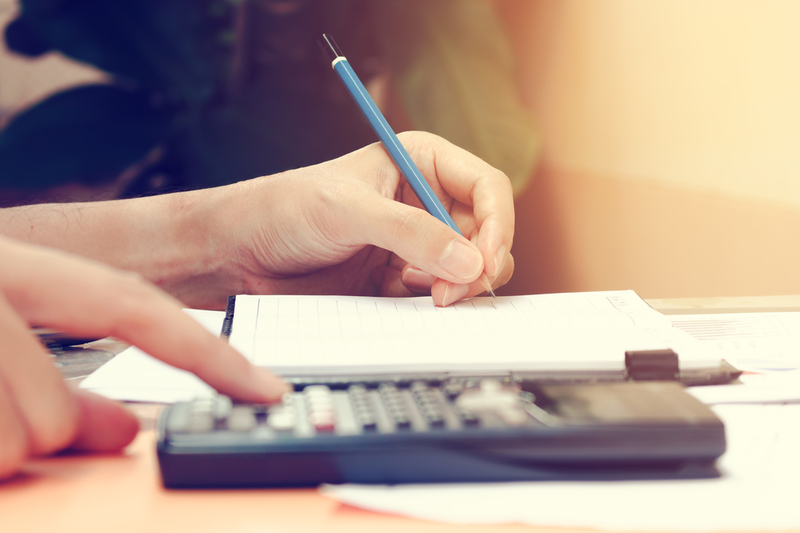 Entire books have been written on the subject, but you’ll find that the following four small business budgeting tips are more than enough to keep your company in solid financial standing. Eventually, you can come up with a complicated small business budget that meets any needs specific to your industry and individual operation. All your income sources – This would be things like product sales, investment income, small business loans, etc. Onetime expenses – These are things you’ll only pay for once like computers, furniture, software, etc. Variable expenses – This refers to things like advertising, raw materials, printing services, etc. As you can see, even though this would still constitute a fairly “simple” budget setup, there is still plenty of information to consider and, thus, plenty to glean from organizing it. Whenever you’re dealing with money, it’s important you ensure your numbers are accurate. That said, when you’re budgeting for a small business, you’ll be better off by overestimating the cost of anything you don’t already have a hard number for. Take your utilities, for example. Let’s say that you know from the last business that was in your space that utilities are typically $520/month. When budgeting, round up to $600 to avoid any nasty surprises should your business end up spending more on utilities than the last. Ideally, you want to monitor all of your business-related costs. However, the large ones tend to garner the most attention, which means smaller ones can go unnoticed – that is, until they become a huge problem. For example, you might think you know how much it costs to cover your printing every month, but, over time, that number may begin slowly creeping up before you realize your small business budget is in trouble. With so much going on, it’s easy to lose focus on your small business budget. You might even be very hands-on with it at first, but after a while, things are going so smoothly, you become confident this kind of dedication isn’t necessary anymore. This is why it helps to have a professional accountant watching over your small business. While they will count toward another expense, your small business will be much better off for this investment. Whether you’d like advice on your small business budget or need help with other financial challenges you face as an owner, Mooney Lyons is here to help. If you’d like to benefit from our years of experience in this field, contact us today. The opinions voiced in this material are for general information only and are not intended to provide specific advice or recommendations for any individual. Mooney Lyons Financial Services and LPL Financial do not provide tax services.